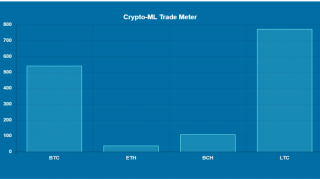 Crypto-ML offers three types of trade alerts and a market index, all based on machine learning models. This page describes the differences and how to best use them. To select which notifications you’d like to receive, simply head to My Account > Notification Selection. 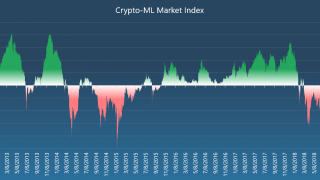 The machine-learning based Crypto-ML Market Index provides a quantitative descriptor of the overall market condition, defining whether crypto is currently in a BULL or BEAR market. Traders should be able to take both long and short trades in order to maximize success and trade probability. 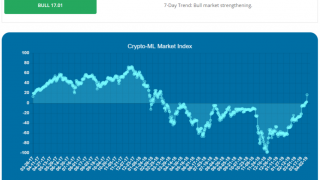 Learn more about the Crypto-ML Market Index. During bull markets, the probability of successful long trades increases. 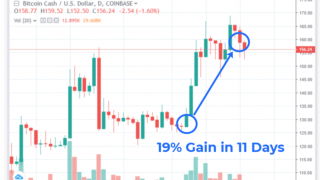 During short markets, the probability of successful short trades increases. The further from 0 the Market Index is, the strong the particular market. Auto-ML is a machine learning model optimized for long trades. It runs continuously throughout the day and may issue a trade alert at any time. Read more about Auto-ML Notifications. BUY: Open a new long position. SELL: Close an existing long position. 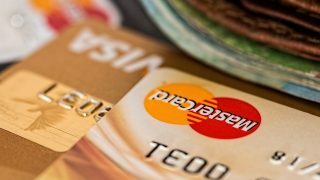 Supported coins: Bitcoin, Bitcoin Cash, Ethereum, and Litecoin. Short selling is also supported by its own machine learning model optimized to make money by shorting the market. Bitcoin is supported. Like Auto-ML, the Short-ML notifications run throughout the day and may issue a trade alert at any time. 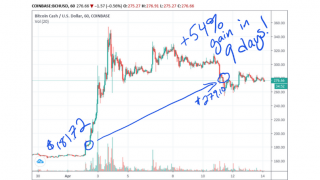 Read more about Short Sell Notifications and How to Short Sell Bitcoin. OPEN SHORT: Open a new short sell position. CLOSE SHORT: Close an existing short sell position.